He was a stalwart Democrat in deep-blue Broward who ran for attorney general in 2006. 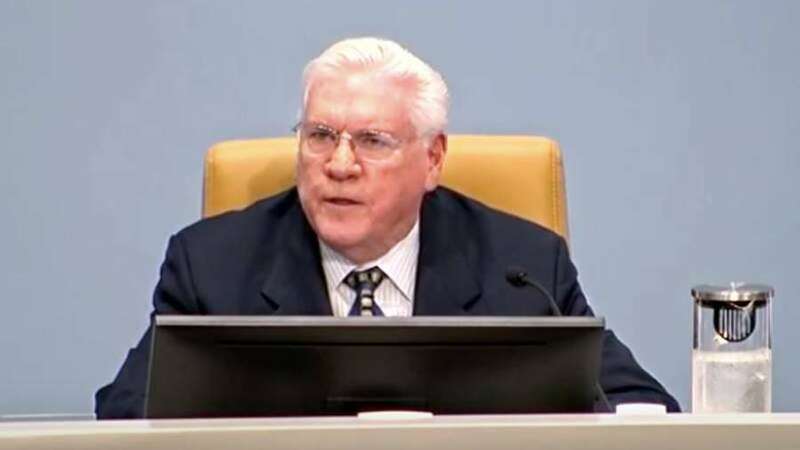 Walter "Skip" Campbell, a prominent trial lawyer who served a decade as a Democrat in the Florida Senate and for the past four years was mayor of Coral Springs, died Tuesday. He was 69. News reports said Campbell recently had hip replacement surgery. On Facebook, editor Sharon Aron Baron of a local news outlet, Coral Springs Talk, wrote: "Just two weeks ago we wrote about him recovering and he was doing well. This was so unexpected and is such a shock. He was so respected." U.S. Rep. Debbie Wasserman Schultz, D-Weston, fondly recalled serving in the Legislature with Campbell. "He was my seat mate and was quick-witted, fun-loving and always ready to reach across the aisle or bridge a divide to solve problems," Wasserman Schultz said. Sending my condolences tonight to the family of Coral Springs Mayor & former Senator Skip Campbell, a statesman in the Sunshine State. 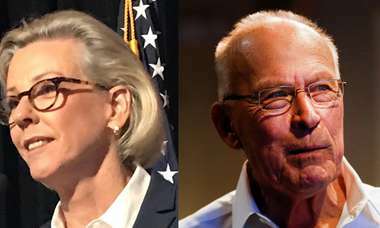 When term limits ended Campbell's career in the Capitol in 2006, he was the Democratic nominee for state attorney general and lost to Republican Bill McCollum. Campbell was a long-time supporter of consumer protections, civil liberties and stricter gun regulations. After the mass shooting in February in Parkland — Coral Springs' next-door neighbor — he urged mayors across the state to support a proposed constitutional amendment to outlaw assault weapons in Florida. Gregarious with an engaging, back-slapping style, Campbell was a fixture in Florida Democratic politics for decades and was a loyal fund-raiser for state and national candidates before he won a seat in the Legislature in 1996. He was proud of his Irish Catholic roots in the Queens town of Rockaway Beach, N.Y.
Beginning in the mid-1970s after graduation from the University of Florida law school, he worked his way to the pinnacle of the legal profession. He won settlements on behalf of farm workers and others in the firm then known as Krupnick & Campbell, close to the county courthouse in downtown Fort Lauderdale. 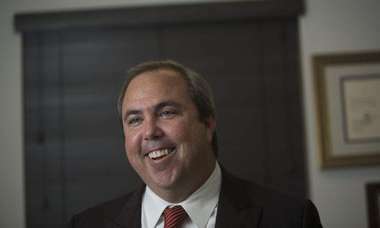 Alan Levine, a Republican, was director of Florida's Medicaid program under Gov. Jeb Bush when Campbell was in the Senate. Despite their obvious political differences, Levine tweeted Wednesday, "He was always willing to help, was fair and played by an honorable set of rules. A huge loss. A good public servant." He made his first run for office in 1996 for an open state Senate seat in the vast condo canyons of west Broward, where Jewish retirees were still a key voting constituency in Democratic primaries. Walking door-to-door in the blistering heat, the florid-faced Campbell wore a Navy blue USS Florida cap and defeated state Rep. Steve Feren of Sunrise. One of Broward's richest men starts his workday by slathering sunscreen on his face in single-minded pursuit of a part-time, $24,000-a-year job. Walter "Skip" Campbell is on a mission. He wants to be a state senator. He has decided the only way to be one is to meet as many voters as he can before Election Day. Today it's Sunrise Lakes Phase 4, Building 208. "Hi. I'm Skip Campbell. I'm a Democrat," he says, emphasizing the only obvious link with 82-year-old Anne Shapiro, who is on her way to the pool. "Hopefully, you'll remember the guy who cared enough to come by and ask for your support. Remember, Campbell — like the soup."